Here at Acart, we love to do work that matters. And something that really matters to us is supporting the Ottawa hospices that provide end-of-life, in-home care and services to patients and their families, at no charge. Back in February, we collaborated with two Ottawa hospices, Friends of Hospice Ottawa and The Hospice at May Court, to help create an umbrella brand. To decide on a name for the organization, we performed extensive research and interviewed staff, board members, and volunteers from both locations. 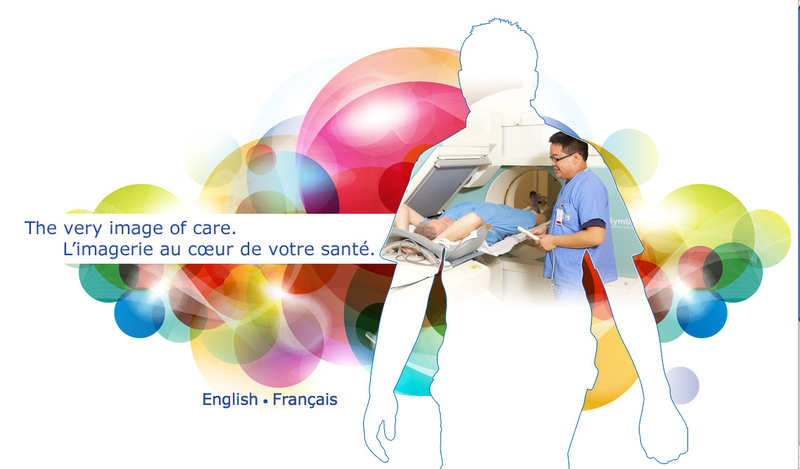 Together, we all agreed that Hospice Care Ottawa was the perfect fit. This was part of the collaborative process with multiple stakeholders that formed our comprehensive brand strategy for the organization. 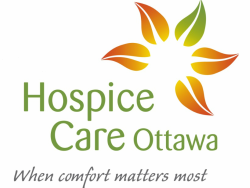 We created a new logo, messaging strategy, and value proposition for Hospice Care Ottawa that represent the love and compassion behind the brand. On October 2, after the brand relaunch, Hospice Care Ottawa announced a new one million dollar donation. This will go a long way toward their goal to build a third location in Kanata – the Ruddy-Shenkman Hospice – by 2016. The new location will increase the total number of hospice beds in Ottawa from 19 to 29. 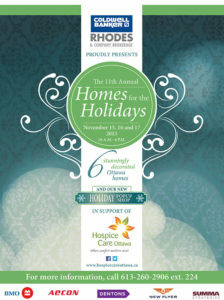 Hospice Care Ottawa hosts several events each year to raise money to fund the care and services Ottawa hospices provide. 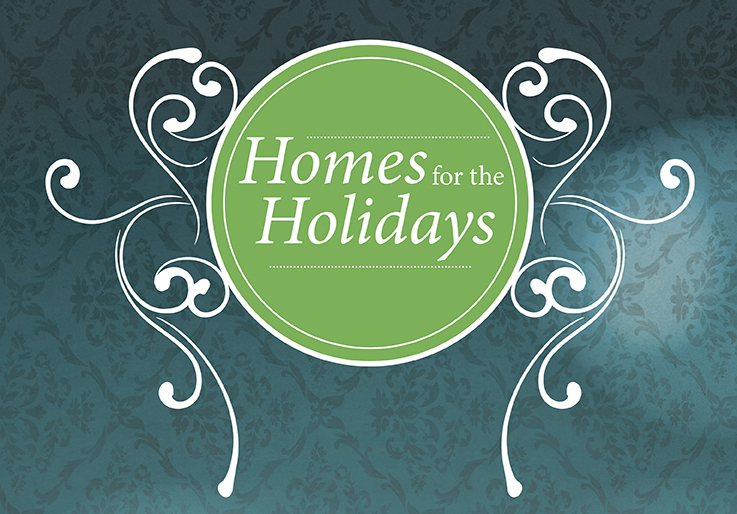 One of their most popular events is the Homes for the Holidays Tour. We had the privilege to work on some promotional designs for this event, including an identifier, poster and booklet. 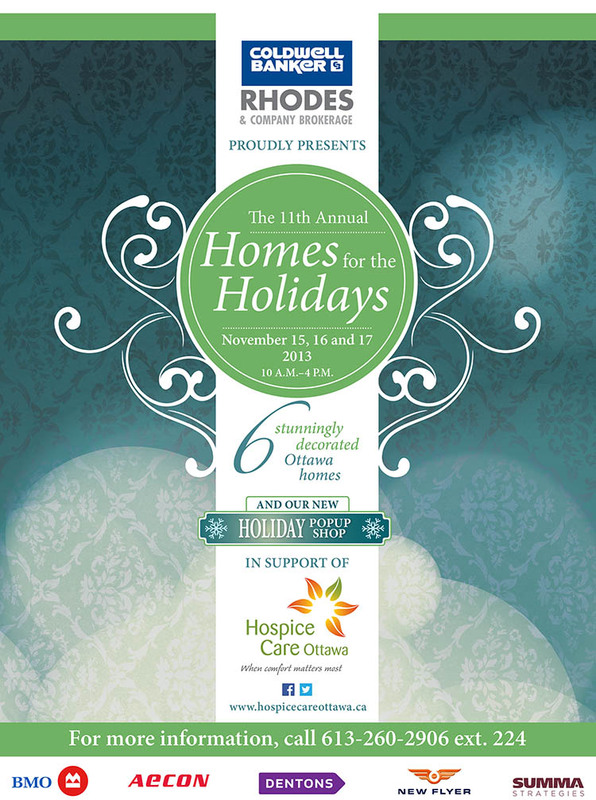 From November 15–17, ticket holders are invited to explore six of Ottawa’s finest homes, decorated by professional designers and florists. Three of these homes are dressed up seasonally, reflecting specific days during the holiday season: Christmas Eve, Christmas Day and New Year’s Eve. Tickets are $40 each. You can buy them here. 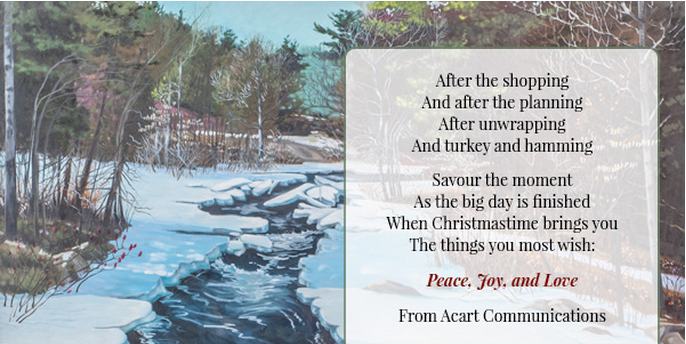 Like Acart, Hospice Care Ottawa does work that matters. And that’s definitely something we support.